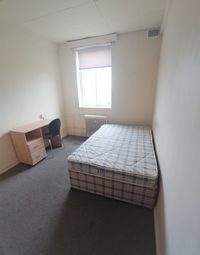 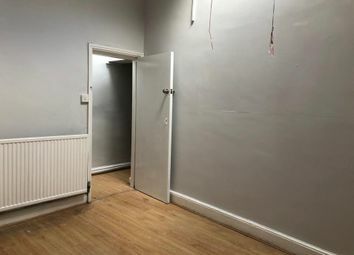 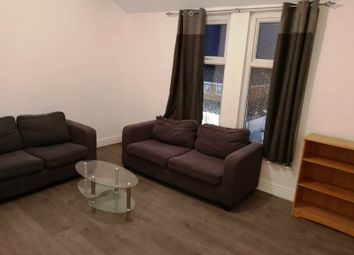 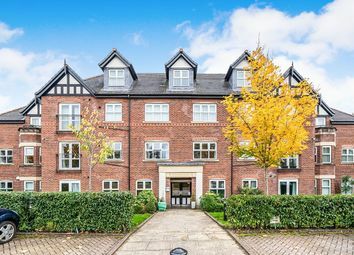 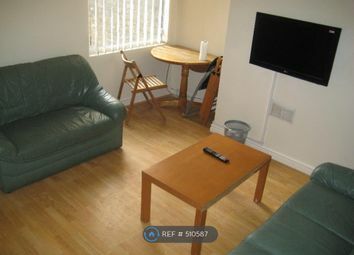 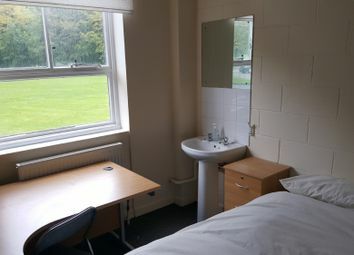 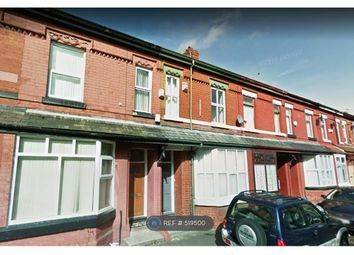 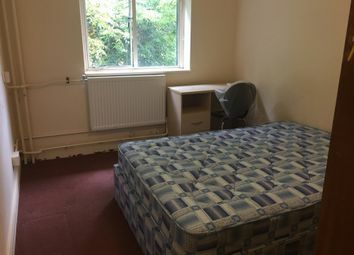 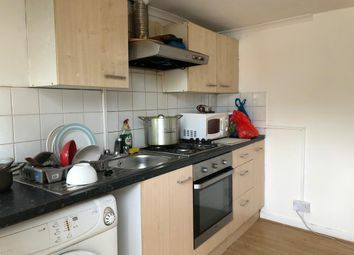 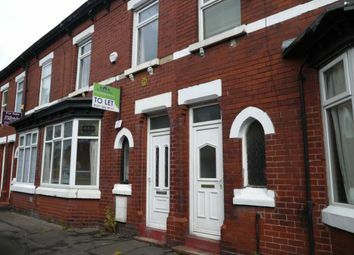 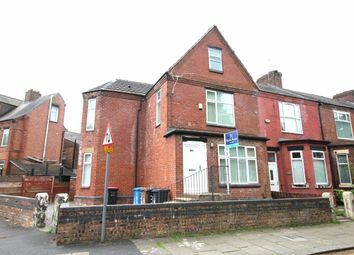 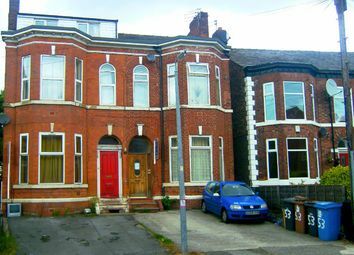 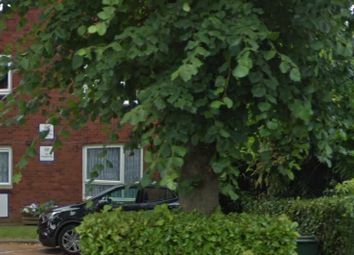 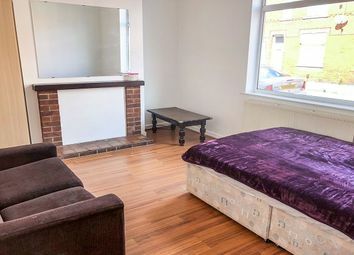 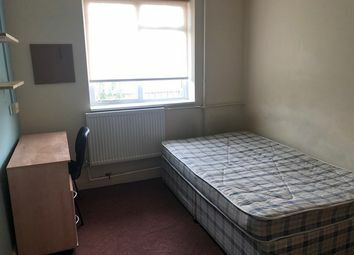 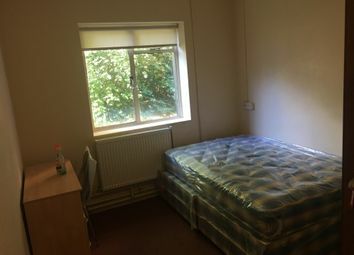 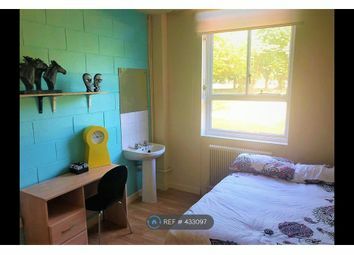 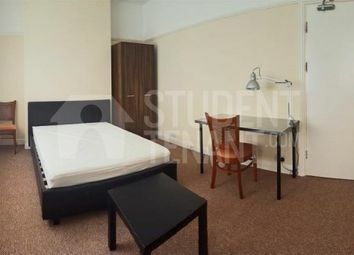 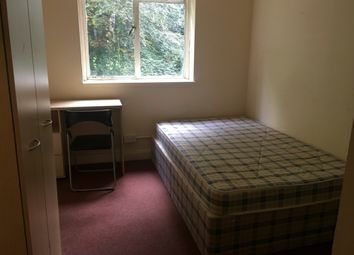 Located in this popular part of town close to the University of Manchester this development is idealy located for students seeking bedroom accommodation with use of shared kitchen/bathroom facilities. 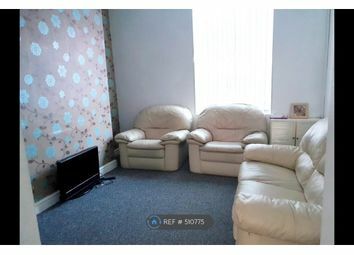 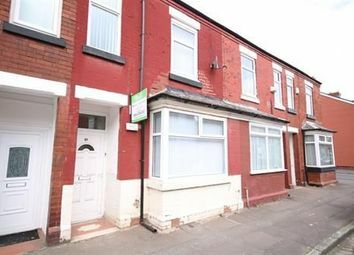 These properties have been redecorated recently. 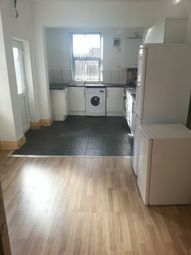 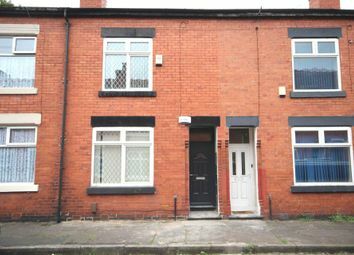 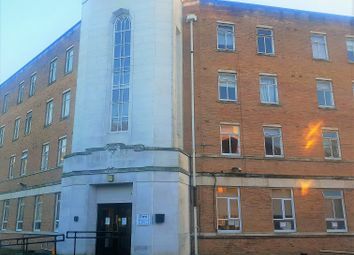 One bedroom 2 person ground floor flat available to rent immediately. 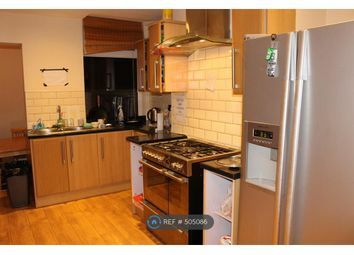 Applicants must be aged over 55 and property has A wetroom so must have A medical beed for this.